Well Maintained Home at a very affordable price in Howard County. 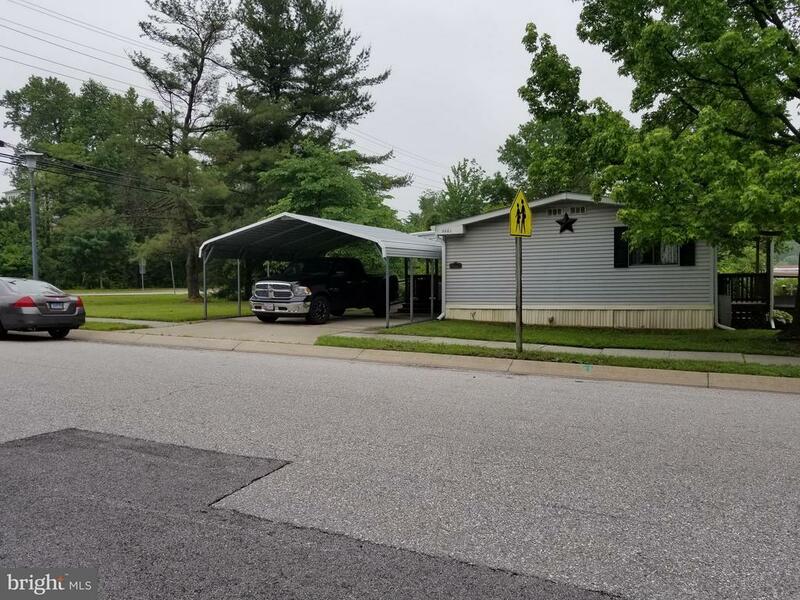 Large end lot - NO HOA Fees - NO Ground Rent - One of the few mobile homes sold fee simple in Howard County. 2 car Carport, 2 bed, 2 bath. New heating system in 2017. All new flooring in Livingroom, kitchen, dinning room and hallway. Large front deck with handicap ramp. This home is move in ready - Come see today-wont last long.